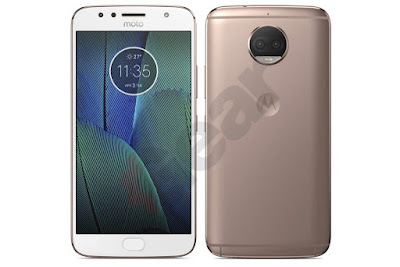 Moto is working on Moto G5S and Moto G5S Plus smartphone we have already seen Press images of Moto G5S Now Press renders of Moto G5S Plus has been leaked which shows Dual Rear Camera Setup and will be available in Gold, Grey, Silver color. The Device looks similar to Moto G5 and G5 Plus. 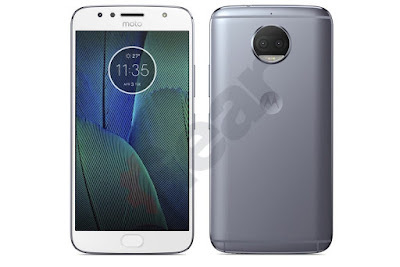 On the front, there is Moto Logo, front-facing camera with Flash on the top, fingerprint Scanner below the display. It will come with a Full Metal body design.On the back, there is a Dual Rear Camera with LED Flash, Moto Logo and antenna cutouts on the top and bottom of the device. According to a leaked slide earlier Moto G5S will feature a 5.2-inch 1080p display, while the Moto G5S Plus will sport a 5.5-inch 1080p screen. No more details have been leaked yet. 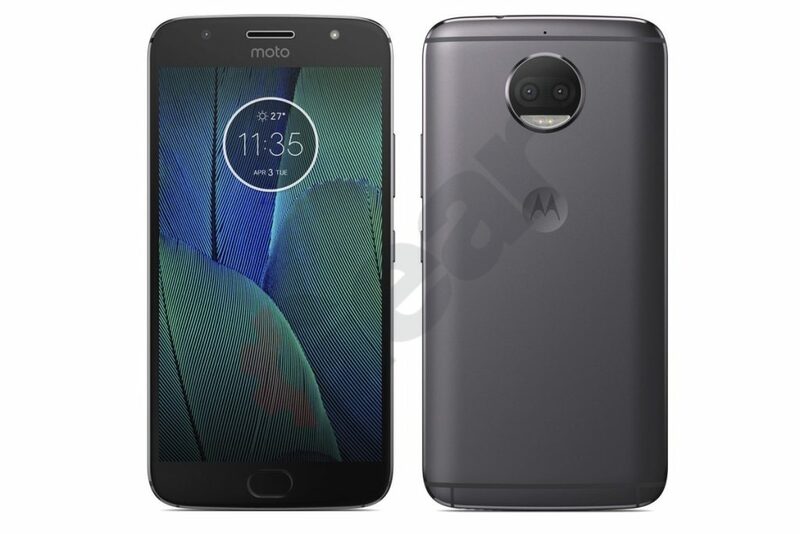 Moto G5S and Moto G5S Plus is expected to launch in Q3 of 2017.